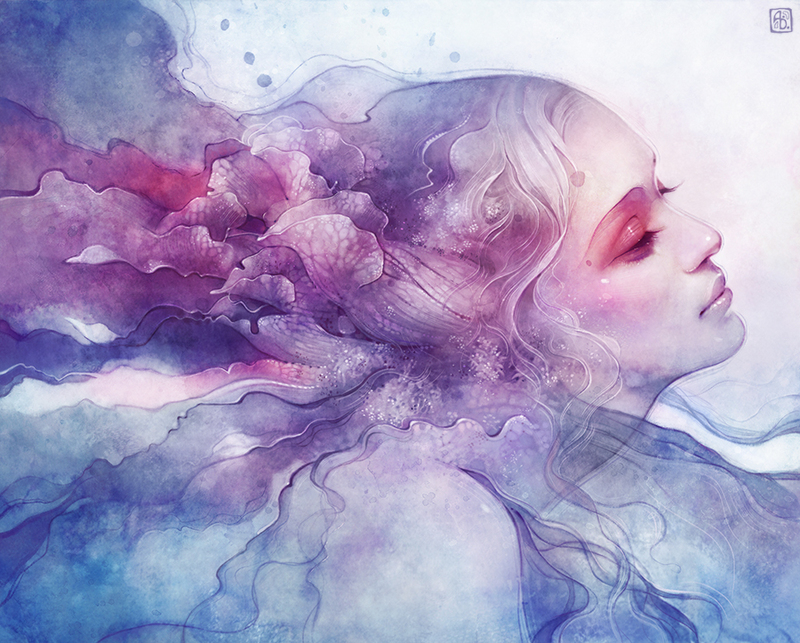 Today I bring you the beautiful digital paintings of Anna Dittmann. I have a love for nature, biology, and portraiture which are recurring themes throughout my work. Ethereal and atmospheric moods have always appealed to me because the sense of mystery they evoke, so I tend [to] create soft pieces with a combination of graphic and realistic elements. 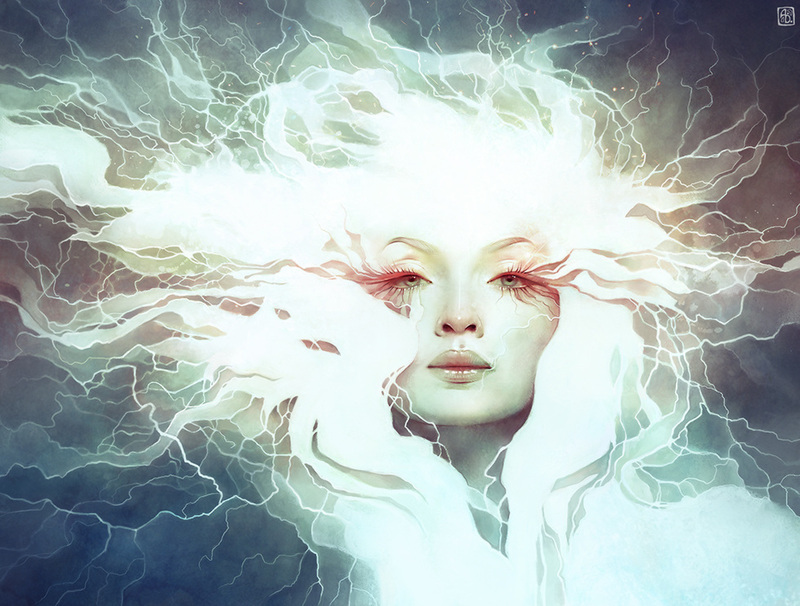 My inspiration comes from organic natural elements, mythology and history, movement and texture, lyrics and melodies, expressions, color variations, pretty much anything which makes me want to grab my tablet and paint! 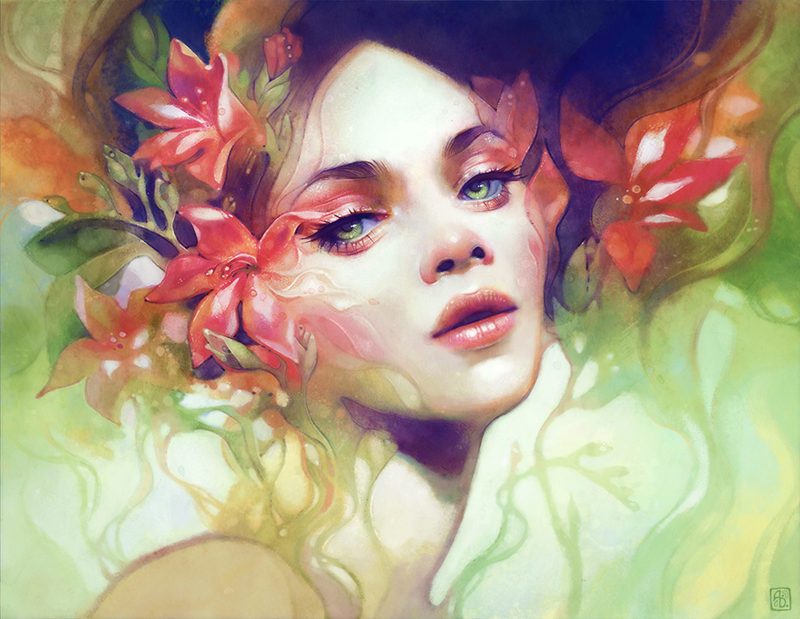 This entry was posted on May 2, 2015 at 12:56 pm and is filed under art with tags art. You can follow any responses to this entry through the RSS 2.0 feed. You can leave a response, or trackback from your own site.